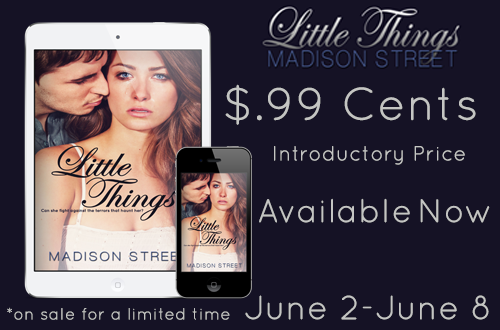 Little Things by Madison Street Release Day Blitz!!! Everything in Duke Grayson’s life was all he could ever ask for: A loving family, loyal friends, a beautiful girlfriend, and a scholarship to his top choice college. It’s his senior year of high school, and all he needs is to focus on his grades, lacrosse, and keeping his girlfriend happy. That is until Raya walks into his life. From the moment they meet, Duke is drawn to her, not only for her natural beauty and her stunning crystal blue eyes, but because he’s aware there’s more to this girl than just his alluring pull to her. He senses secrecy and fear. Throughout the year, their bond grows stronger, and his feelings for her become undeniable. Just when he is about to express his love, tragedy strikes and Raya disappears. For six years, Duke is tortured by his struggles, as he’s unable to find her and blames himself for failing to protect her. Until the day, she’s found, and he’s given a second chance. Will Duke become her beacon of hope and make her see that it’s the little things that make life worthwhile? Can Raya overcome her fears and fight against the terrors that haunt her? Or will her dark and torturous past be too much for her to battle against? “This book is a standalone and the epilogue is just the sweetest thing ever and it had me crying for a good 30 minutes and I mean ugly cry. So even though this book talked about loads of things I’m not into reading this is probably one of the best books I’ve ever read. I’m so glad I was given a chance to read it before it got out and discover this little gem. 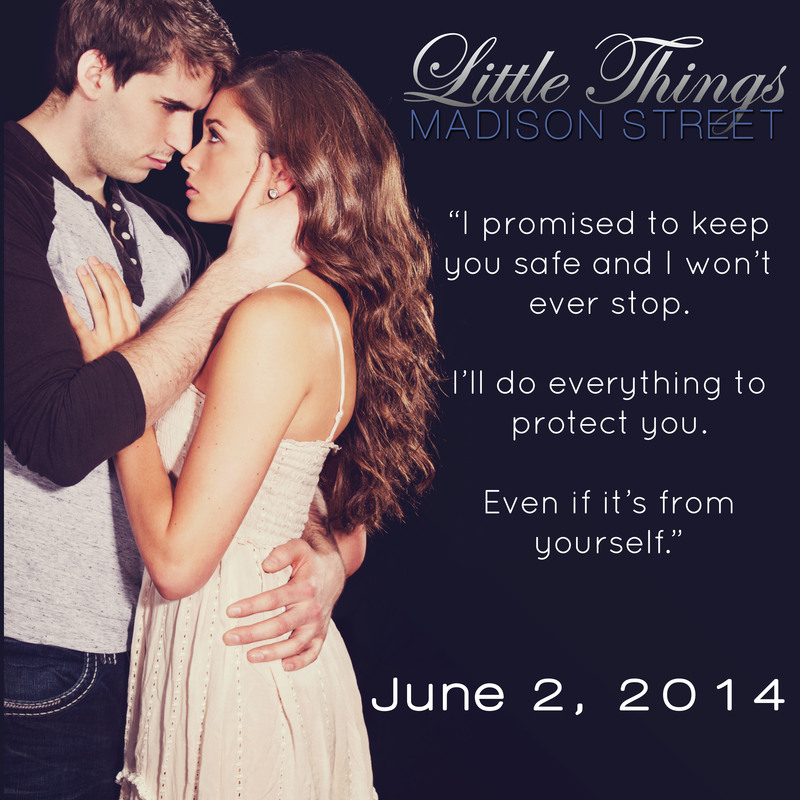 “Let me start by saying “Little Things” was flipping fantastic! 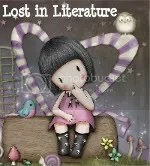 I started reading thinking oh wow what a great love story….and then boom..pow..bang….I got my socks knocked off my feet! I hear a whisper come up from behind me, “So, how’s your first party?” I know that voice anywhere. I turn around to find Duke smiling at me. “Wanna bet?” Duke grabs my hand and leads me onto the dance floor just in time for a new song to start. The speakers start to play “Timber” by Pitbull and the crowd goes wild as people begin to flood the dance area. My heart literally stops beating and I swear I can’t even breathe, I’m so freaking nervous. I notice that my hand fits so perfectly in Duke’s hand. The crowd is so packed together that Duke and I are forced to dance closely; maybe a little too close. As the song starts, he sings the lyrics and we begin to groove to the music. I laugh out loud and raise my hands above my head and sing along with him. The crowd is compact and everyone’s bodies continuously bump into one another. Duke looks at me and places his hand on my lower back. A shocking jolt of electricity flows through his touch and my eyes widen. He immediately removes his hand from my back and instead keeps his hand by his side. I can still feel the heat flow, where his hand was placed, and I miss it being there. We continue dancing as I give him a reassuring smile. He winks and continues to sing and twirls me around. I bob my head to the beat and shake my body with every fiber I have. As we dance together, I no longer pay attention to what’s around me. It’s as if Duke and I are the only ones dancing and as I stare at him, I get lost in the wonder of what could be. Someone from behind me pushes me forward and I fall against Duke’s strong and broad chest as he catches me. We stare into each other’s eyes for a brief moment before he breaks the contact and helps me stand on my own. Madison Street was born in New York City and was raised in the Bronx, where she resided until she was 17 years old. After 9/11, Madison joined the United States Navy to serve her country. 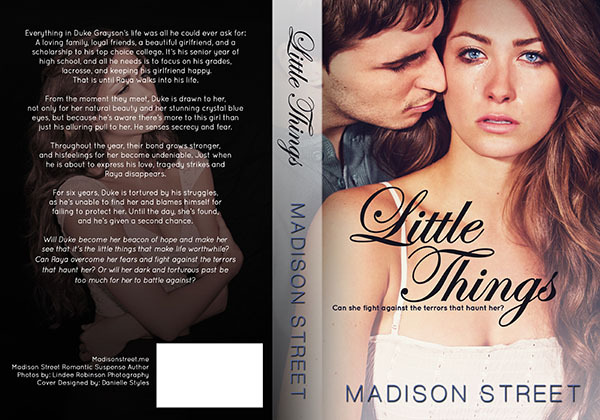 During the deployments, Madison constantly wrote short stories and she discovered her passion for writing. You will find Madison always on the computer, whether she’s on Facebook, designing websites, messing with Photoshop, or writing for her blog. Besides writing, her second passion is music and dance. Even though she’s a terrible singer, she’ll still belt it out in the shower, especially if the song is her jam! She currently resides in Virginia with her husband of 8 years, 2 children, a dog, and a cat. She is so excited to start this amazing journey and is honored to be part of such a compassionate and loving community. The eyes never lie. No one’s eyes are darker than Eryx. Not even the Devil’s. When Jax and Sasha first see Jordan Ellis, they know she is no ordinary teenager. 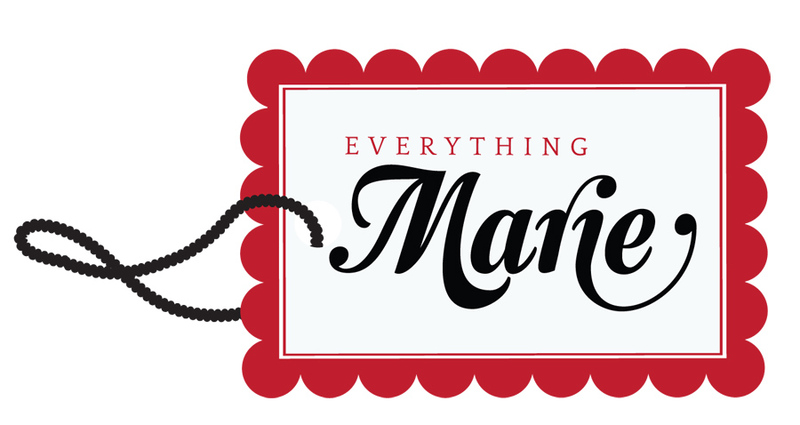 She’s the daughter of the President after all, but she’s also Anabo – a descendant of Eve. What they don’t know is that Eryx plans to kidnap Jordan and force President Ellis to pledge his soul. If Eryx’s plot succeeds, the consequences would be catastrophic. But the Mephisto brothers do know about Jordan’s secret identity. And for one of them, she could be the match that leads to their soul’s salvation. Now it’s a desperate race against time to save Jordan and prevent Eryx’s haunting eyes from discovering her true identity. 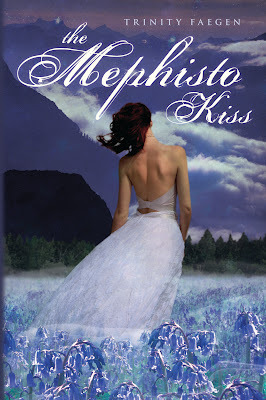 A thrilling story of romance, danger, and intrigue, THE MEPHISTO KISS continues the marvelous mythology that began in THE MEPHISTO COVENANT. From Goodreads. Why Am I Waiting For It? I have been waiting a while for this book because I absolutely LOVED the Mephisto Covenant. I can’t wait to read this book because that means I get to reread the first one. Which also means you guys get another review. The covers to both books are amazing. This book comes out September 25, 2012. I will definitely have the book ASAP, I can’t wait to find out which brother she will redeem.